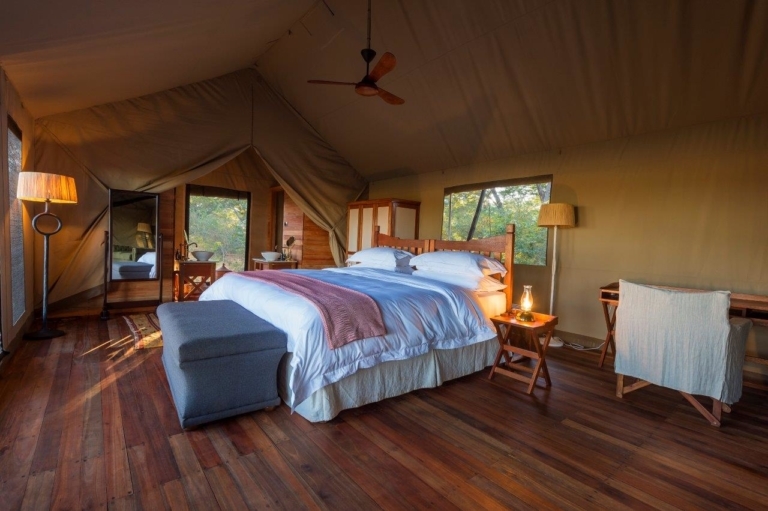 Following the most recent travel trends, Machaba Safaris presents its popular concept of authentic, yet modern and comfortable camps in selected natural areas not only in the Okavango Delta, but since the opening of Verney’s Camp, also in Hwange National Park in Zimbabwe. Agony of choice: Where do you want to send your client? Machaba Safaris has got the solution; do both! 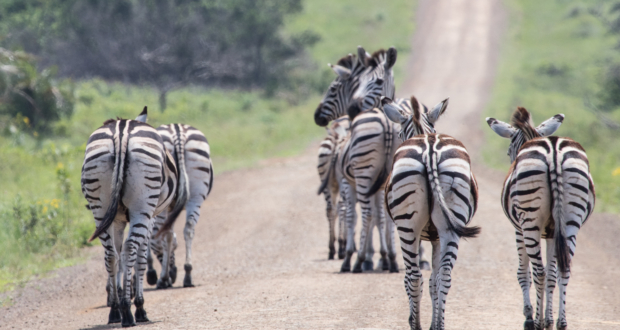 As the tourism year 2019 kicks in, Machaba Safaris will offer high-quality tours which, in addition to safaris within Botswana or Zimbabwe, will ultimately combine both destinations in an ideal way. Pure Zimbabwe: There are two options: “Classic Hwange” or “Classic Zimbabwe”. 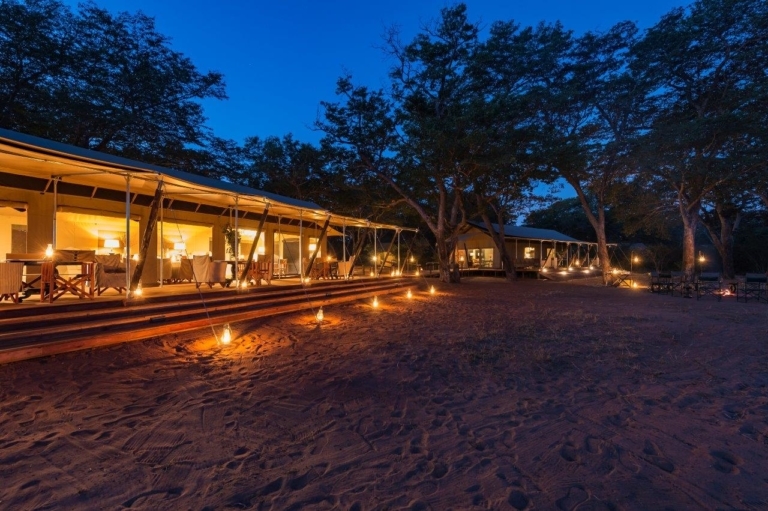 These include either 4 nights at the exclusive Verney’s Camp in Hwange National Park, or a combination of 3 nights at Verney’s with 2 nights at the brand new Old Drift Lodge at Zambezi near Victoria Falls. 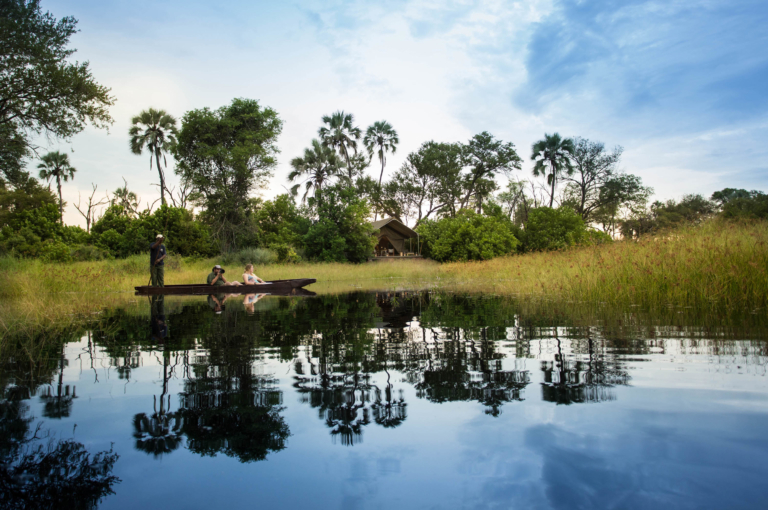 Pure Botswana: “Classic Okavango” is again an option in 2019. 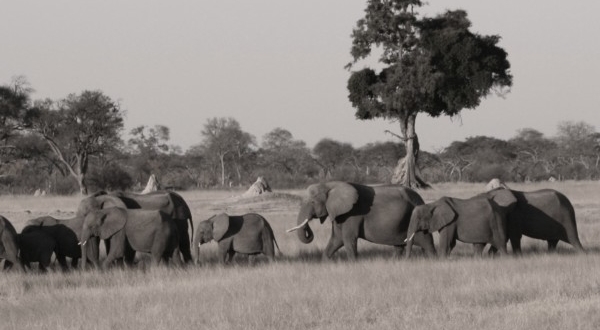 Here clients explore the east of the Okavango Delta with 3 nights in either Machaba – and Gomoti Plains camps. 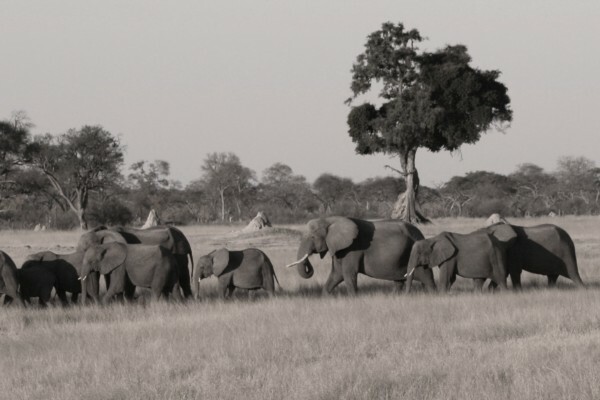 Combo Botswana Zimbabwe: A wonderful 6 night package in both destinations, “Delta – Hwange – Experience”. 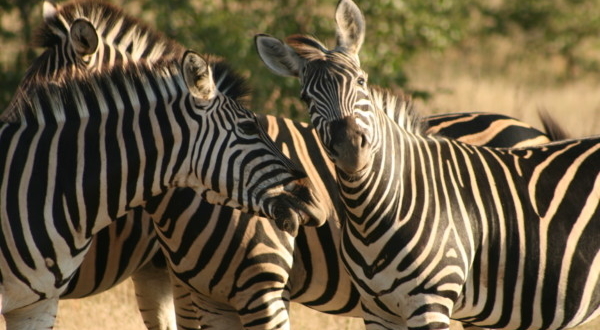 It includes 3 nights in idyllic Little Machaba Camp followed by a visit to Verney’s Camp. “Classic Machaba” is a tour that starts with 3 nights in Machaba and 3 nights in Gomoti Camp in the Delta, before we go to the neighbouring country Zimbabwe for a three-day stay in Verney’s Camp. 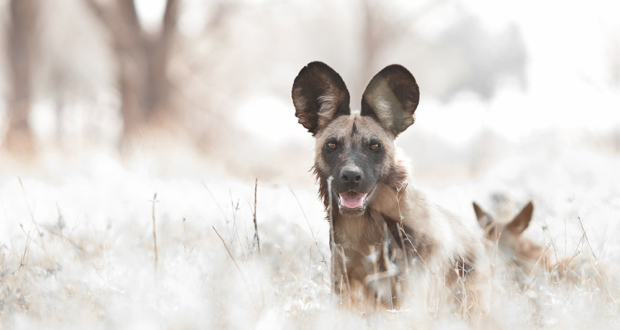 The crowning glory of these new offers is finally the 11-night tour “Classic Botswana & Zimbabwe”, during which you will head for Machaba and Gomoti in the east of the Delta, before the Old Drift Lodge in Zimbabwe and Verney’s Camp as the finale are on the programme. Making your life easy: All transport is taken care of and included in any of the above packages: All you need to do is book! 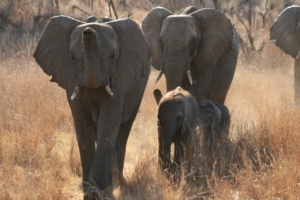 Further information on these programs is available from Machaba Safaris or Exclusive Travel Choice. 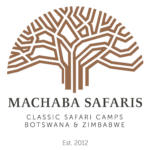 Just a quick reminder: Machaba Safaris will be including a Conservation and Community Levy(CCL) of USD 15 per person per night at all the Machaba Safaris camps. This is for all new bookings only, commencing on the 01 September 2018 for all new bookings travelling after 11 January 2019.